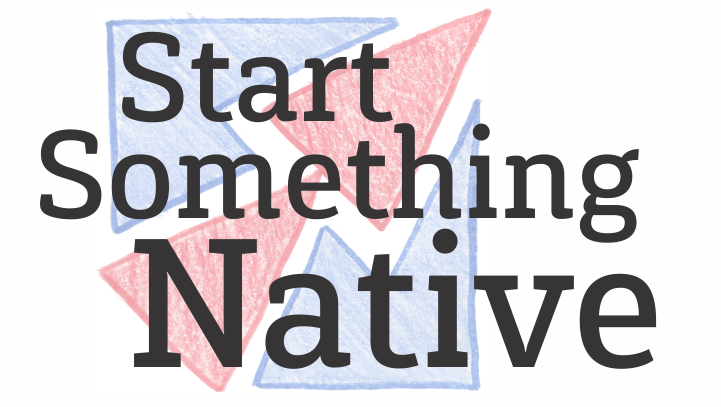 Start Something Native is a primer and guide to planting in Native contexts (intended to supplement the InterVarsity Start Something New handbook). Please contact the Native InterVarsity department for one on one coaching at native@intervarsity.org. The following table of contents links you to individual articles in the Start Something Native booklet. Supplementary resources not in the booklet are indented (drafts may only be accessible by authenticated users). Most recent versions of articles will be linked here and periodically compiled into the printable booklet.